Facebook is the largest social network around the world. People post their updates and photos, videos with facebook. There are lots of interesting videos on Facebook and many people want to download these videos. But how to download Facebook free? 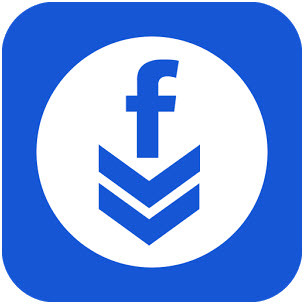 Facebook downloaders are the best ways to download Facebook free. 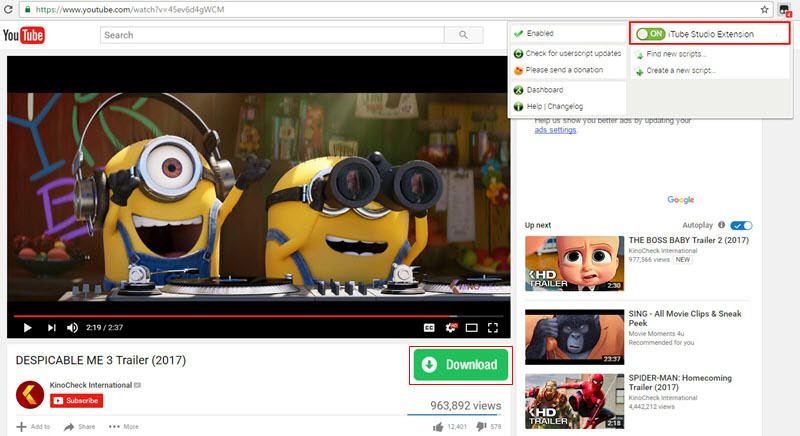 This tutorial is all about Facebook video downloader free so that the users can get the videos and share them or watch them offline . iTube Studio is a program that has taken the market by storm and it is all due to the features as well as the outlook of the program that has been praised a lot. It is known for the quality products. The latest addition of the iTube Studio software has also been embedded with the technologies that none of the rivals of the company currently have. The developers of the program are well aware of the user demands. The features as well as the product itself are matchless and therefore it is highly recommended to those users who are willing to download such a program that could get them lifetime benefit. In short the program is speedy and asks for very little system resources in return. Support more than 3000 sites including YouTube, Metacafe and Vimeo etc. Batch downloads which means more than one download at the same time to save the efficiency. 1080p and 4K supported to allow the users to download files of similar genre. Once click high bit rate YouTube to MP3 downloader. Task scheduler embedded to support the timely download with 3X faster speed. 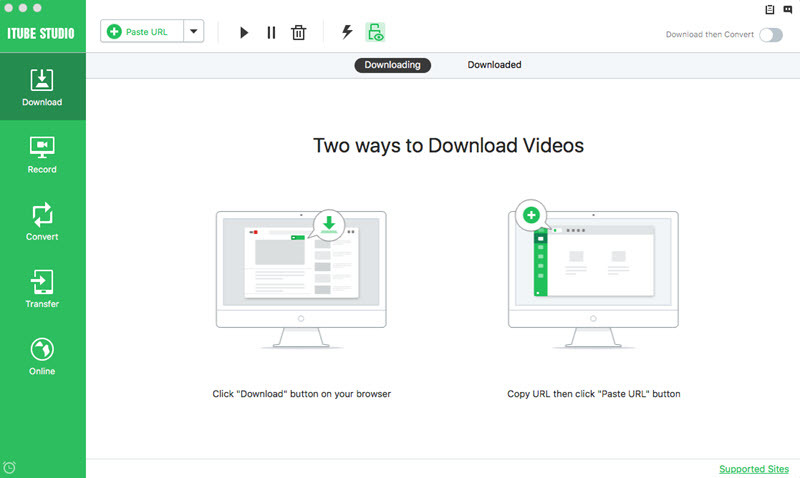 Download and convert the videos in one click. Video recorder to capture frames from any website of the world. Wireless transfer to wide range of portable devices like android and iPhone. 150+ formats support to ease and aid the use with the process and hassle free conversions. Video player has been embedded to see the results as the working on the video completes. 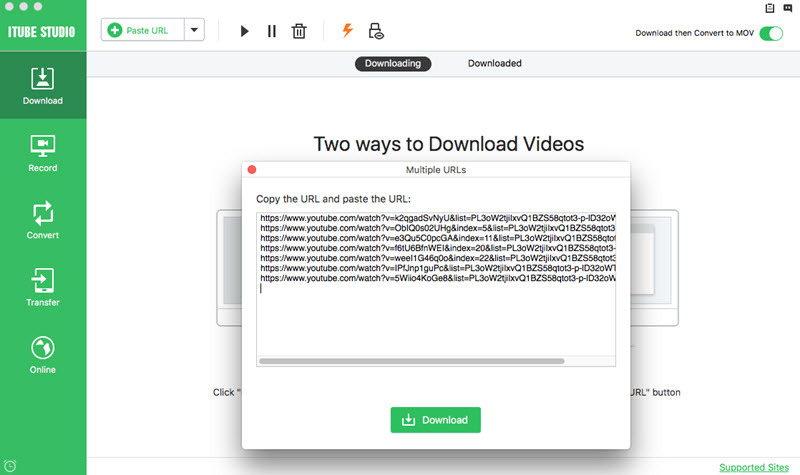 Step 1 The user needs to browse the URL https://itube.aimersoft.com/ or click the download button above to download and install the program. With the best terminologies as well as the overall interface and user friendly, the X Video service thief leads the list of the alternatives. 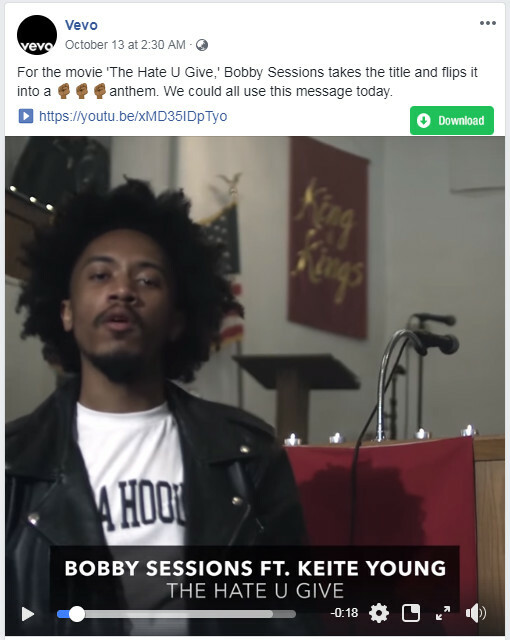 The program is the only one that could download facebook videos for the users as the downloading speeds are fast and the multithreaded technology is embedded within. The program has the best downloading speed that allows the user to save time. It is the best program that also acts as the last resort for the users who are looking for. The converter at times stucks and slow responding is the biggest issues. The program does not support the proxy settings and refuses to work if activated. 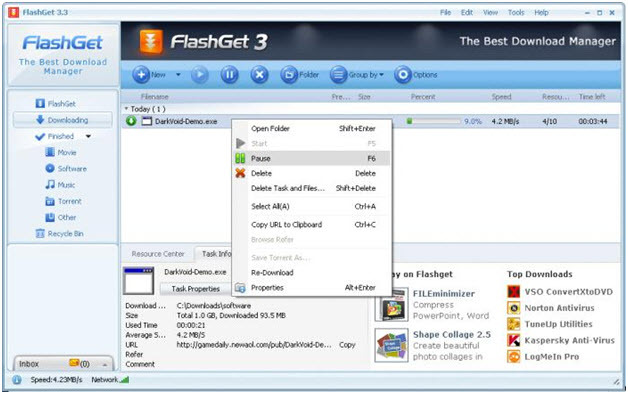 The user should not get confused by the name as the program is not for the flash videos only. It is a complete solution to download the Facebook videos and the process is completed as per the desire of the user making it a downloader that is awesome and all what the user requires. The overall program has been developed with extreme care and therefore the user gets the exact outcome. The technology that is embedded within is always upgraded by the developers. The issue which the users face is that the file transfer protocols are not supported by the program making the content transfer difficult. The program has an interface that is outdated and therefore it is advised to the developers to upgrade the system so that it matches the needs. The program that could get the task done in a manner that is faster than the others mentioned on the list. The built in features of the program aid the process and make it the finest piece of technology that could be used to get the work done. The program is lightweight and is easy to use and therefore it can work on any kind of system that is in question. The program can also configure the multiple downloading threads thereby making it the best one to be downloaded and tried. At times the software bugs forces the users to manually manage the download links and therefore it is not at all recommended. 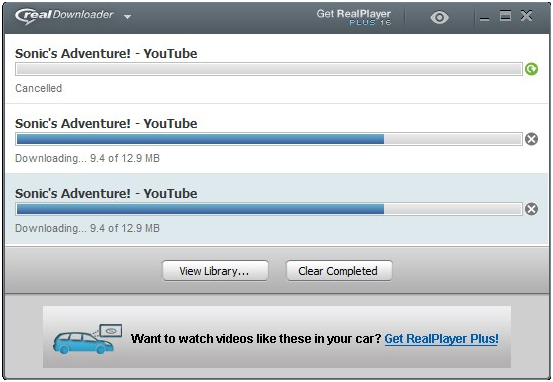 Backed by the support of real networks, this downloader is reliable and effective when it comes to downloading Facebook videos. The functionality of the program is such that is allows users to perform one-click batch downloads, which is an awesome feature. The user requires no other software once this has been downloaded, which is all due to the features supported by it. The software comes with a real-time audit trail that is important for the enterprise users to identify the downloaded files. The program is slow compared to the other programs available online. The user needs to update Java in order to use it, so the program cannot be used without it.